Reviews of the Huawei Mate S from around the web. The Mate S is Huawei’s latest attempt to replicate its success in China in Europe and the USA. It’s a sleek, well-built smartphone with a great screen and a fantastic fingerprint scanner, but its needless extra features and mediocre battery life stop it from being a complete success. 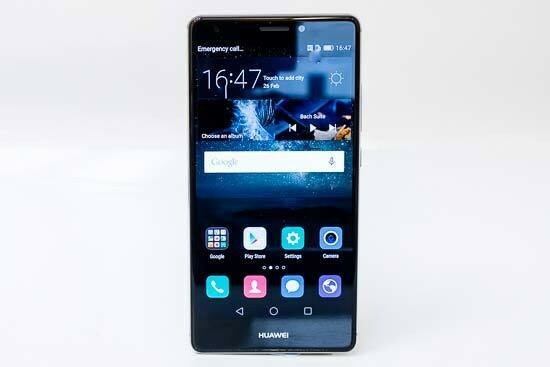 At IFA 2015 in Berlin, Huawei announced its latest smartphone: the Huawei Mate S. It looks gorgeous, and offers some pretty interesting features. We’ve been using the Huawei Mate S for over a month now, and here are our thoughts, along with its spec, features, pricing and availability.